IT security is a fluid, ever-changing beast, constantly changing and always evolving. New threats are emerging on an almost daily basis – as are new methods and new tools to counter them and protect your business’s data. As such, it’s imperative for IT professionals to stay perpetually in-the-know when it comes to all matters regarding online safety and security – and keeping abreast of the latest thoughts and writings from the internet’s most important and influential IT security bloggers is a sure way to stay current. But where to start and who to follow? The world of IT security is certainly never dull (honest!). There are literally thousands of news articles and blog posts covering the latest trends, threat reports and technology updates published every single day. So – in an unwieldy sea of tech blogs all claiming to feature engaging topics and the most relevant news, which ones are actually worth keeping a close eye on? 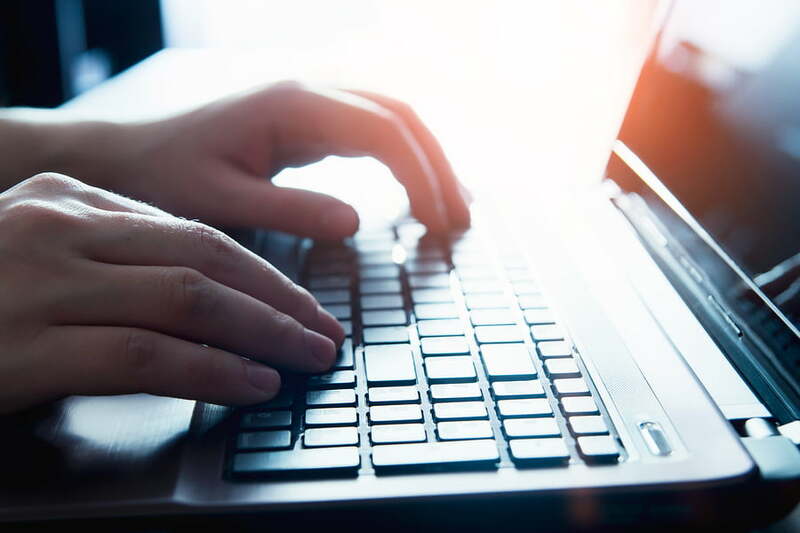 Who are the real IT security experts to follow so you can keep up-to-date with changes in the industry and get truly valuable advice on how best to protect your company’s digital assets? Well, since it’s Christmas, we’ve gone ahead and done the research for you, and put together a list of five top IT security bloggers to follow as we head into 2019. We chose the bloggers based on both quantitative/objective factors (number of social media followers, domain authority, publishing frequency etc.) as well as qualitative/subjective ones – i.e. quality, accessibility and utility of the content published. So, without any further ado, and in no particular order, here’s our list of five great IT security bloggers you should be following. No list of IT security bloggers would be complete without the prolific, knowledgeable, and vastly-experienced Graham Cluey. 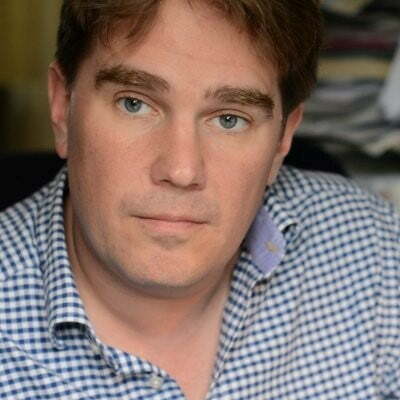 Having worked as a programmer in the early 90s through to the 2000s for such industry-leading companies as Sophos and McAfee, since 2013, Cluey has built his own brand as an independent IT security blogger, podcaster and speaker. Racking up numerous awards and earning him a spot on the Infosecurity Europe Hall of Fame, Cluey’s IT security blog has been featured and quoted in a multitude of publications, including Computer Weekly, IT Week, and VNUNet, to name but three. His blog is the unmissable one-stop-shop not only for expert IT security articles, but also podcasts and videos from his Smashing Security program, in which he and other experts discuss the hottest trending topics in cybercrime, hacking and online privacy. Author, essayist, lecturer, security technologist, Chief Technology Officer of IBM Resilient, and super-influential IT security blogger Bruce Schneier is the man behind the award-winning blogsite Schneier on Security and influential newsletter Crypto-Gram, which together attract over 250,000 readers. And it’s not hard to understand why. Featuring the latest cybersecurity news, tech essays and academic papers, both of these publications are jam-packed with advice, thought leadership, and explorations on everything from how surveillance inhibits freedom of expression to how machine learning can be used to create fake fingerprints. The great thing about Schneier’s blog is that, aside from being an outlet for Schneier’s own essays and articles, it’s also a fantastic resource of further IT security news from other IT security thought leaders. 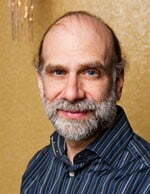 Along with his own pieces, Schneier uses his blog to point readers in the direction of other great articles being published around the web, and offers his own thoughts on the views and opinions expressed. An amazing IT security blog from an outstanding IT security blogger. 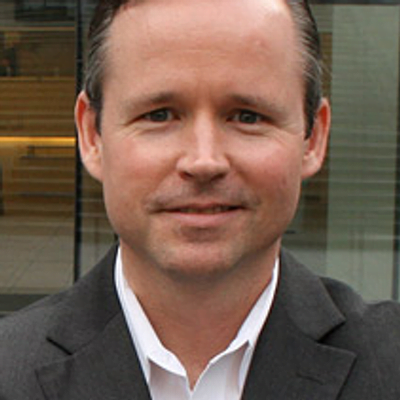 Brian Krebs is a man with a mission. In 2001, a hacker group took over his home network while he was trying to set up a firewall. The incident introduced him to the world of cybersecurity – an interest that quickly became an obsession. This obsession led Krebs to become an IT security blogger, so he could share what he was learning with the internet. In 2005, he launched the daily blog Security Fix, before starting his own blog in 2009 – Krebs on Security – which has since become a massive hit. Today, Krebs is renowned as being one of the most highly-regarded experts in the security landscape. Krebs on Security is built around what interests Krebs the most – cybercrime investigations, cyber-threats, data breaches, security updates, and cyber-justice, where he writes about hackers being caught and getting their just deserts. He also covers major security news, and is always one of the very first to publish security alerts, so an absolute must-have on your IT security blogger list. 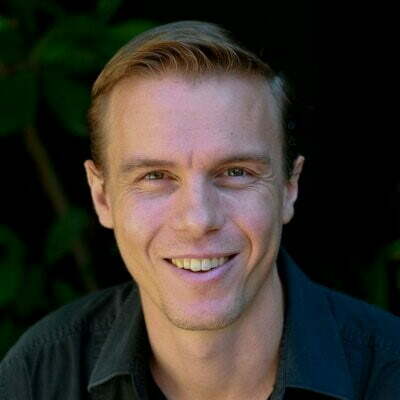 Another of the great IT security bloggers to follow in 2019 is Australia’s own Troy Hunt. Even as Microsoft Regional Director and Microsoft Most Valuable Professional for Developer Security, Hunt doesn’t in fact work for Microsoft – he’s just passionate about educating developers about web security, much of which is done through his fantastic blog. Hunt publishes weekly updates on IT security news, tutorials taken from his own cybersecurity courses, and various insights into trending security topics. He is also the creator of the free data breach service ‘Have I been Pwned?’, where users can check if their personal or business accounts have been compromised in a data breach. 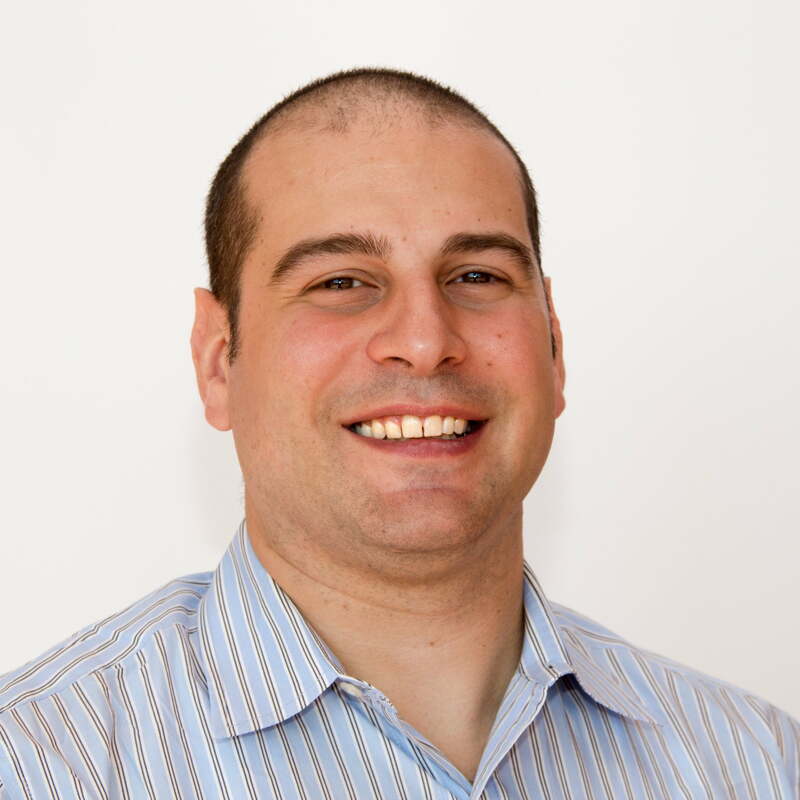 Paul Asadoorian is the founder and CEO of multimedia blog Security Weekly, dedicated to the latest information on security news, hacker techniques, vulnerabilities, interviews, and how-to tutorials. A truly resourceful site, Security Weekly not only plays host to regular written content – penned by Asadoorian himself, plus his team of dedicated expert IT security bloggers – but also, every Thursday, features live video broadcasts with the latest industry stories. The videos feature interviews with IT security luminaries, technical segments, and oodles of hacking and security news. A truly educative blogsite that’s also a lot of fun, Asadoorian’s Security Weekly is a top IT security blog to follow, as it purposefully brings in thinkers and experts from all walks of the cybersecurity industry, so a broad range of opinions and views can be shared and absorbed. This list is not exhaustive by any stretch of the imagination, and no doubt we’ve missed at least one of your favorites. Nonetheless, you will do very well indeed to keep abreast of the writings of the IT security bloggers highlighted above. These guys will help you stay current on the latest cybersecurity news, trends and updates, and you can be sure that the information you consume will have been penned by some of the industry’s greatest and most active thinkers working to keep enterprise data safe today. Ransomware – How Can Businesses Protect Themselves?